Happy Friday, Friends! Today I'm sharing how you can watercolor your die cuts, to create a project quickly and easily, by cutting all the elements from white watercolor paper then watercoloring each of the pieces! I finished the card by heat embossing the Outta this World sentiment in white onto black cardstock. Both the rocket and the sentiment piece were popped up with foam tape. Clear sequins were scattered over the background. Thanks so much for joining me today ... I hope you'll give watercoloring your die cuts a try! Happy weekend! Very Happy Day & Sale! Hello, Crafty Stampers! I must mention this first today because I wouldn't want you to miss it! Exciting, right?!! 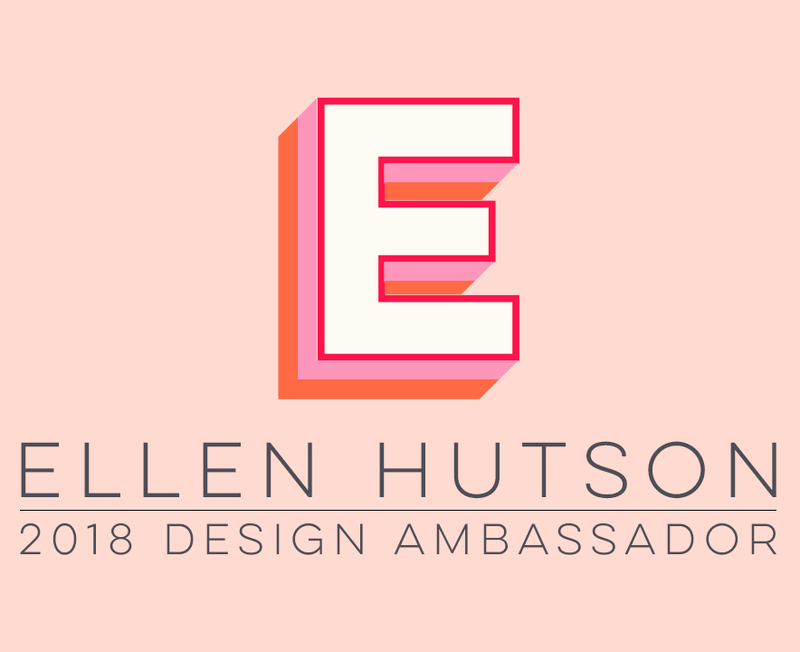 Just click the banner above to shop the Stamp Category at Ellen Hutson LLC . . . Shop early, for the best selections, before they sell out! Now on to today's project . . .
Valentine's Day may be over for the year, but that doesn't mean you must put away your "Valentine" stamps and dies! They can be great for weddings, anniversaries, or just an everyday "Wishing you a very happy day" card! I simply gold heat embossed the beautiful large wirework heart onto 110 Lb. white cardstock, and die cut it. I prefer heavier cardstock when heat embossing, to help cut down on any possible warping of the cardstock. Then I popped the heart up with foam tape over a 5.25" x 4" white cardstock panel that had the Heart Rays die cut into it and sentiment also gold heat embossed. The background panel was placed onto a gold metallic card base -- I love how the base peeks through the tiny die cut hearts! I really like the simple elegance of this monochromatic gold metallic color scheme, but you could easily change up the colors of the cardstock and/or heat embossing (or stamp in a colored ink), to greatly change the feel of this card! What colors would you use? Thanks so much for stopping by today!